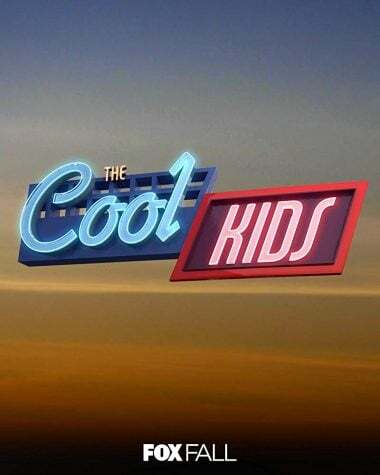 “The Cool Kids” is centered on a group of friends in a retirement community that are thrown off their game when a rebellious woman decides to join them. The newest reinvention of the classic ensemble drama follows a group of friends dealing with the fallout of a suicide. 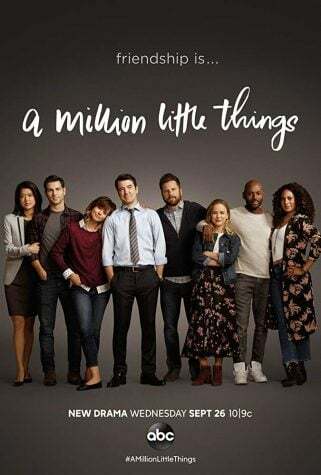 Similar to “This is Us”on NBC, “A Million Little Things” focuses on aspects of life that everyone can relate to whether it be family or friends. 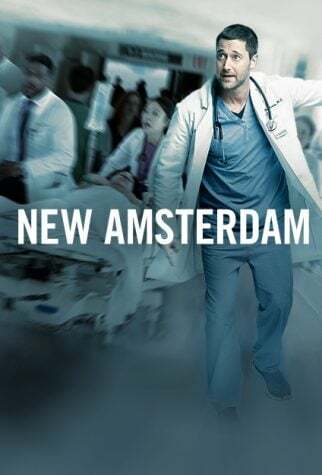 Set in the nation’s oldest hospital, “New Amsterdam” follows a new medical director as he tries to revamp what he sees as a broken system. 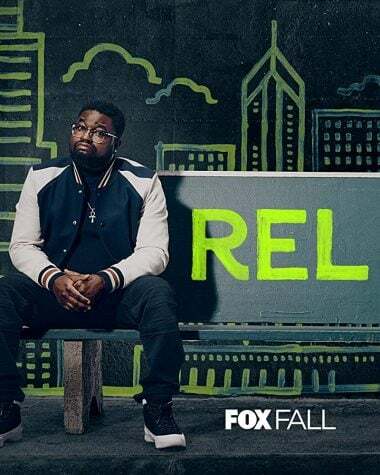 Shows based solely on the tone and humor of a specific comedian have become rare but Lil Rel Howery is joining the group with “Rel.” The show follows a successful comedian after his marriage collapses. 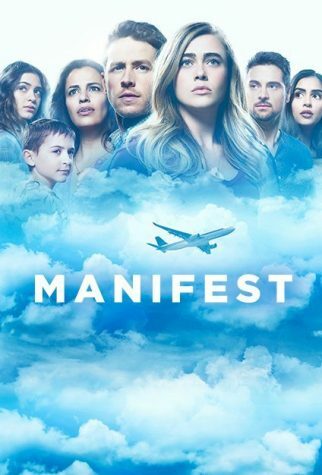 The story of “Manifest” follows a group of people that embark on a flight only to land and learn that they have all been missing for the past five years.